The retro soul star prepares city date for Spring 2016. 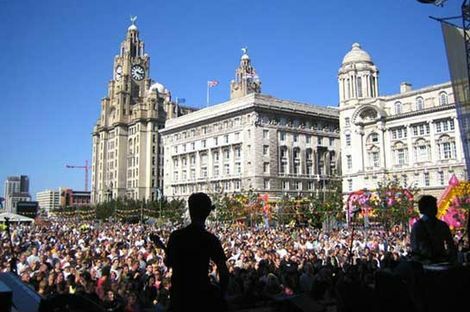 Getintothis’ Shaun Ponsonby looks forward to what we can expect. Leon Bridges is coming to the UK in the spring for just two shows – including Liverpool’s O2 Academy. The acclaimed Bridges hails from Fort Worth, Texas and has enjoyed an explosive 2015 as one of the breakthrough artists of the year, and that success shows no sign of slowing. His debut album, Coming Home, was released in June and hit the Top 10 on both sides of the Atlantic, with the title track cracking the Top 10 of Spotify’s Most Viral Tracks. The dapper Bridges basically sounds like he looks. The retro soul concept is out in full force right now, with the likes of Sharon Jones and the entire DapTone stable and Vintage Trouble being amongst the most popular live draws in soul music. Bridges fits perfectly amongst these acts with his personal style often being compared to the gritty 60s R&B of Otis Redding, with the undeniable smoothness of Sam Cooke. Bridges recent UK tour was a sell-out, and there is no reason to suggest that these dates won’t also sell out. He is immensely entertaining and likeable performer, and – as good as his album may be – shows even more potential as a songwriter. Tickets for the show – as well as the show at London’s Brixton Academy – will be available from November 20. 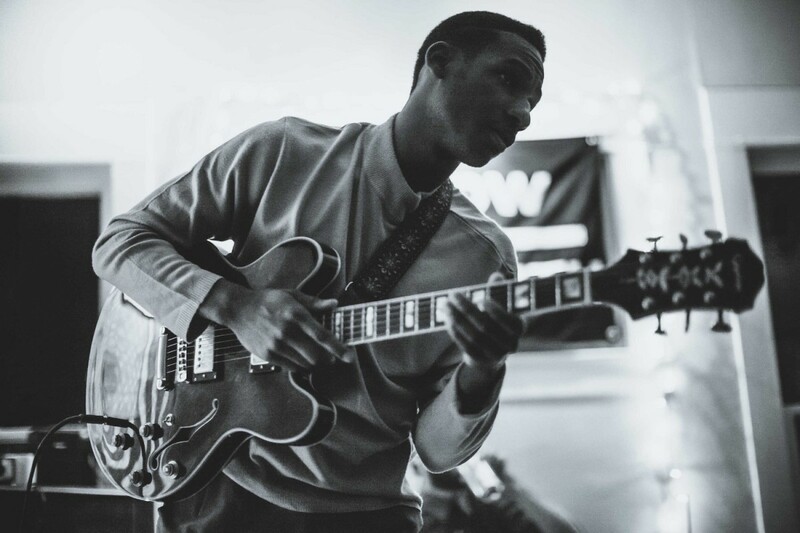 Leon Bridges plays Liverpool’s O2 Academy on Thursday, April 7.